Time’s Up put out a statement Thursday criticizing the $100 million settlement package that CBS CEO Les Moonves is reportedly set to receive in his widely-expected exit from the company. 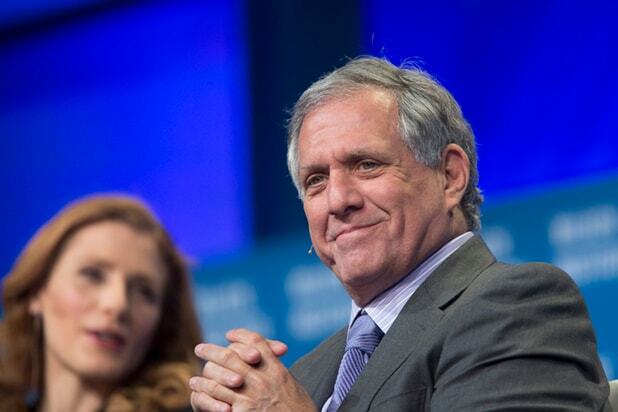 The CBS board is currently in negotiations with CEO Les Moonves to exit the company, multiple people with knowledge of the talks confirmed to TheWrap. 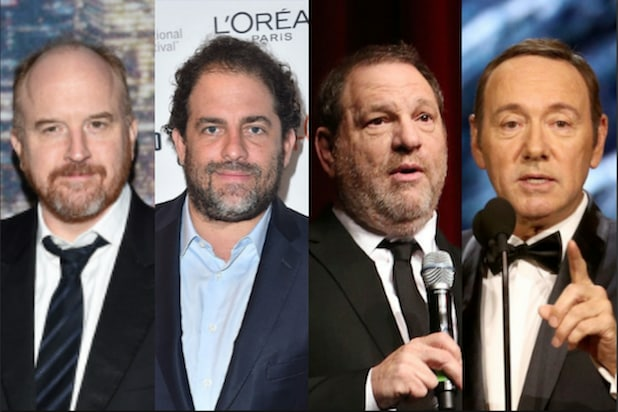 In July, the New Yorker reported on sexual harassment accusations against Moonves from six women.